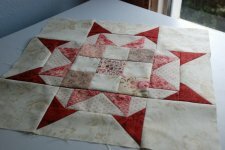 "I love star quilts. 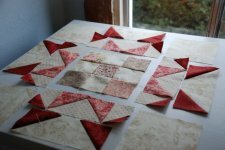 And of all of the star blocks I've made for quilts over the years, this one remains my favorite. I want to share it with all of you. 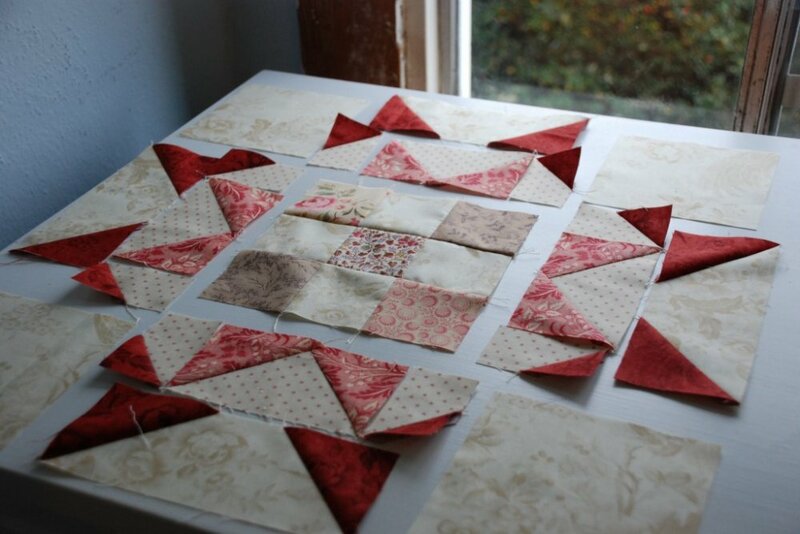 And you CAN do this new quilters! Just take it slow and cut and sew carefully. I made this block when I was a beginner and I was really intimidated by it. But when taken apart into sections I realized it wasn't as scary as I thought. I would love it if you all made it with me. "So first things first. Choose some fabric. Just grab a little stack that you like and you can edit later."